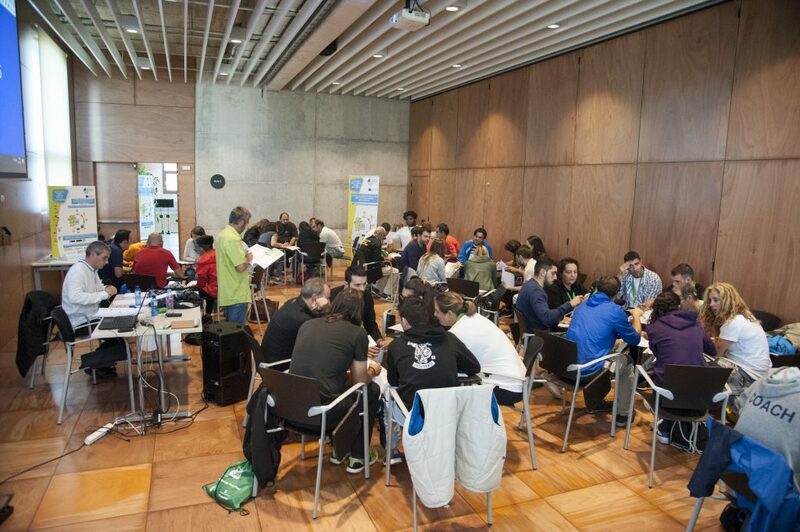 The Baix Llobregat Sports Council held on the 28th October the “I Congress Play Green Play. 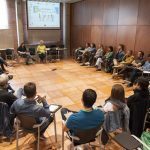 The values ​​also count” in the Citilab of Cornellà de Llobregat. 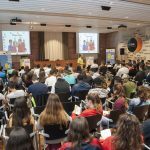 The Congress had a participation of more than 270 people and was a great opportunity to gather all the agents that are part of school-age sport: families, teachers, sports councilors, municipal sports technicians, coaches, psychologists, athletes and referees. The inaugural act of the day was in charge of Mr. Sergi Fernández Mesa, Deputy Mayor of the host city and Mr. Gerard Figueras, Secretary General of Sport. As a preamble, attendees could see a statistical summary of the data that the Juga Verd Play (Play Green Play) programme has registered during the 5 years it is running. To continue, the first talk was given by the expert in sports psychology, Mr. 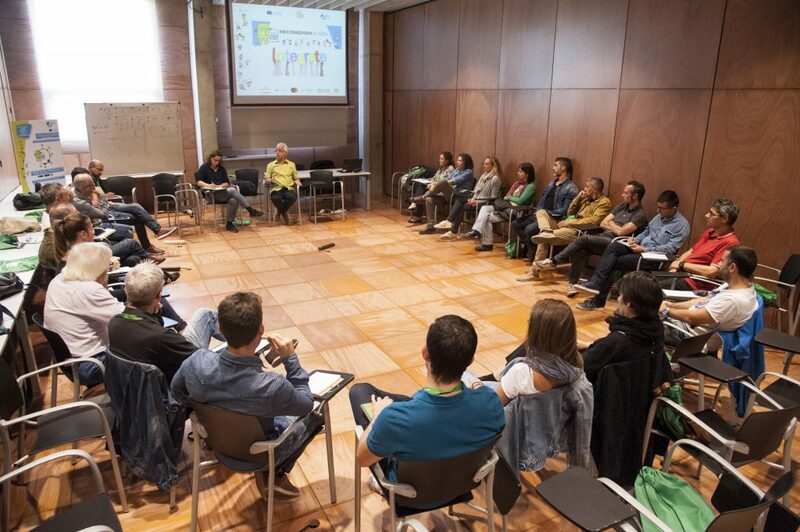 Pep Marí, who, through constant interaction with the attendees, explained the importance of sending values both in the formative field as in everyday life. 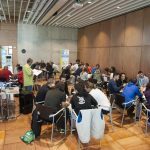 The second block of the Congress allowed making more specific workshops, dividing the attendees into 3 blocks: on the one hand the referees of the School Games of the region, a second group composed of physical education teachers, coaches and coordinators of clubs and sports entities and a third group of councilors, municipal sports technicians and managers. In the afternoon, the programme continued with the presentation of Mr. Juanjo Luque, responsible for the management of Masia Residence – Oriol Tort Training Center and the Emotional Education service Masia 360 of FC Barcelona, ​​and with the representation of an Impro-show by a theatrical duo, which through the comedy simulated actions where the values ​​had the leading role. The last presentation of the day “The future of values ​​in sport” was given by Mr. Manuel Vizuete, a personality with a great curriculum in the field of education and sport: Primary Education Teacher, graduated in Physical Education, graduate in Geography and History, Doctor of Contemporary History and University Professor. The closing of the Congress was in charge of Mr. Jaume Domingo, president of the Union of Sports Councils of Catalonia. 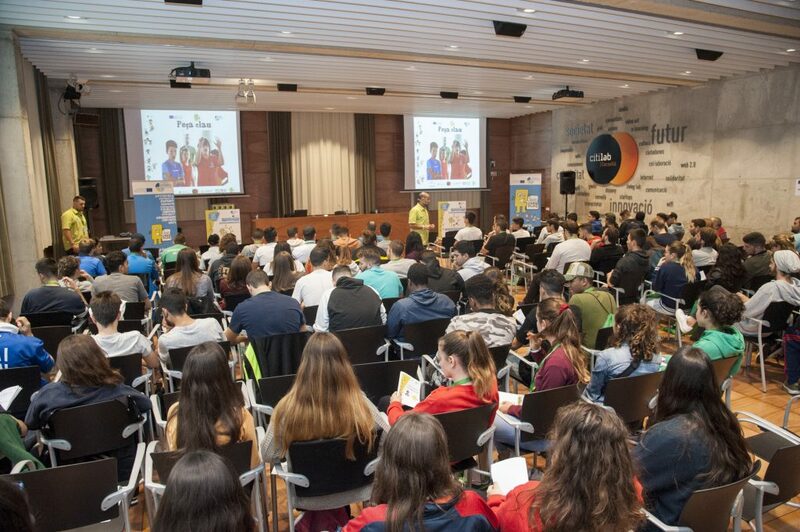 Mr. Jaume Domingo congratulated the audience for their work and encouraged them to continue promoting positive educational values through sport among children and youth.